We worked on the multimedia show “Common Tongue” along side our friend Shane Solanki AkA Last Mango in Paris and at Leicesters Curve Theatre. This exciting live performance project combines electronic and classical music, spoken word, dance and live visuals. 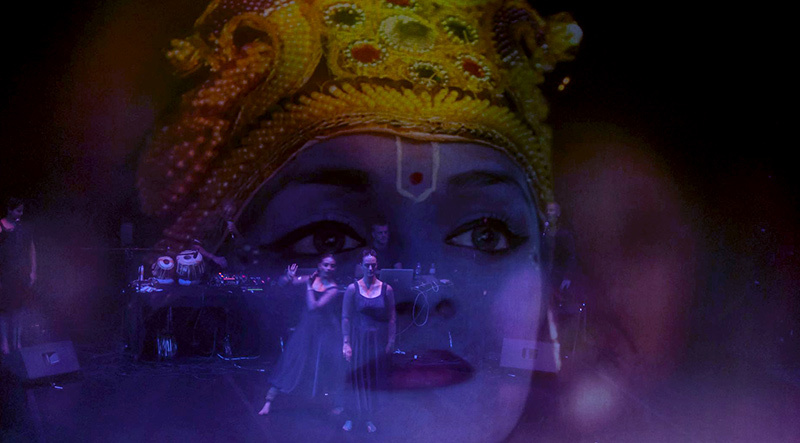 Indian classical art forms of tabla and kathak are remixed and made contemporary with in a series of songs told by leading artists from India and the UK.